Rationel have been creating premium windows and doors since 1954 and are renowned for manufacturing bespoke products of the highest quality. Thanks to their dedication to design, Rationel windows & doors are both beautiful and functional with such features as energy-efficient triple glazing and fresh air vents. 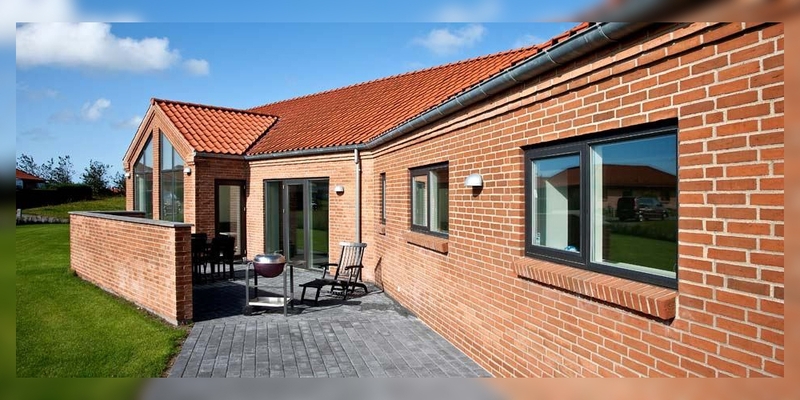 Bespoke Rationel products are available in timber and aluminium clad variants. 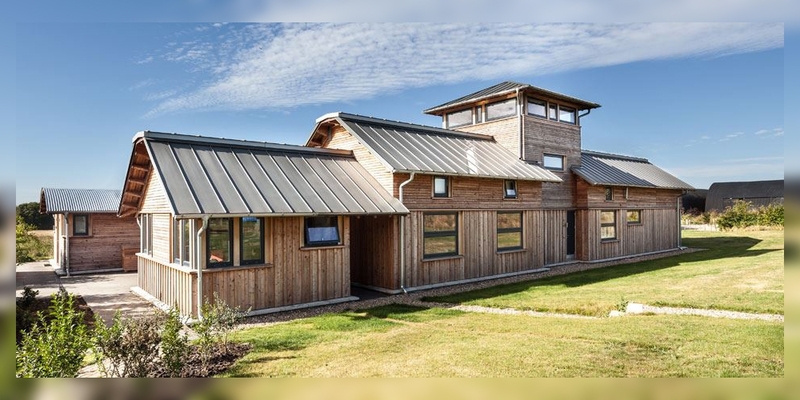 Both boast outstanding craftsmanship while also possessing their own advantages; products with exposed timber offer a warm and authentic aesthetic, while aluminium clad options are low maintenance and extremely durable. A host of meticulous window designs are available in the range, suitable for all situations. Fixed Light Windows are the ideal choice for anyone who wants to introduce more light into a property. Fixed Light Windows do not open and are designed to let in as much light as possible with a slim frame and larger glazed area. Though this may not be the best option when you need ventilation, they are an excellent choice when you want to make the most of surrounding views. If you want a minimalist window design with effective ventilation options, a Topguided Window may be for you. These windows open with a track and slider mechanism, providing ventilation at the top and bottom when opened. This versatile design allows for many opening positions and fits into almost any room. For many, cleaning windows can be an issue as it is not always the easiest to reach external glazing. This problem is fully addressed by the Rationel Sidehung Window design. Opening from the far left or right edge, these windows offer easy access to every inch of the glass from both sides, making it simple to maintain that sleek look. Tilt and Turn doors offer an exciting and rather unique way to provide further ventilation for your indoor spaces. These doors operate as an ordinary sidehung door yet can also be tilted (when closed) for ventilation at the top. For a more traditional door design that features modern aesthetics, Rationel Panelled Doors come in a selection of premium contemporary designs. Rationel offer a selection of patterns for the panelling as well as an array of choices for inserted glass panes. These doors are hung on grey powder coated adjustable hinges and come with a three-point espagnolette bolt. If you require a glazed door that truly capitalises on outdoor spaces, rational create luxurious Sliding Patio Doors. These doors are designed to bring your home and garden together during the summer months and keep your home warm in the Winter. For more on Rationel Windows & Doors, give your nearest Boys & Boden a call, or pop in and speak with the helpful staff. Find your nearest store and the necessary contact details, view our Branch Locator Map. Please note: Rationel products are not stocked in our stores but are available to order.